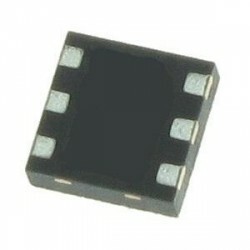 Linear Voltage Regulators There are 1572 products. 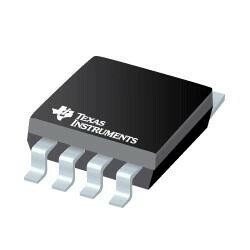 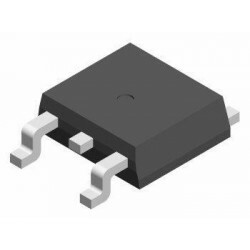 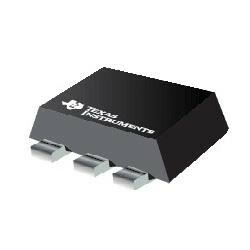 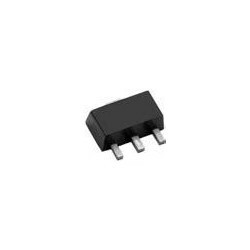  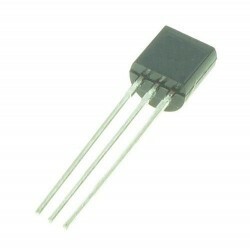 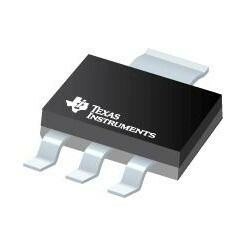 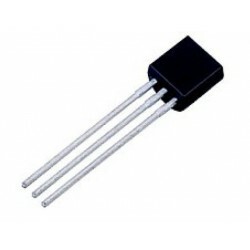 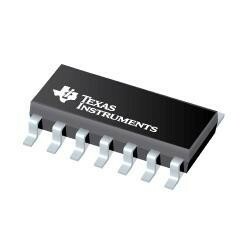 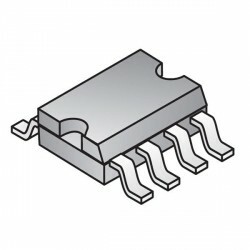 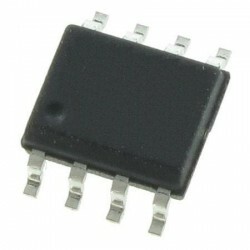 Linear Voltage Regulators 3 Term Adj. 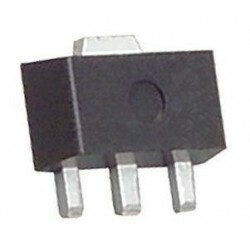 Pos.